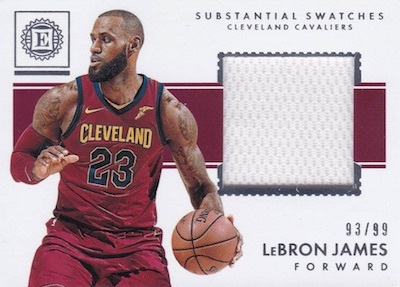 Not just for NFL fans anymore, 2017-18 Panini Encased Basketball brings the premium cardboard stylings to the NBA. 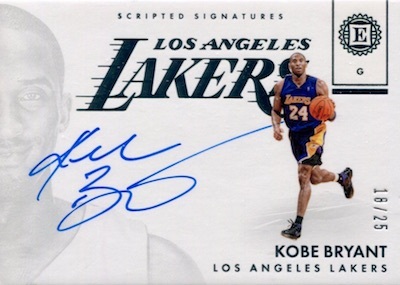 Each Hobby box contains two autographs and two memorabilia cards, and one of the signed cards is professionally graded. Although there was no mention of the fifth option per box, it should be a base card. 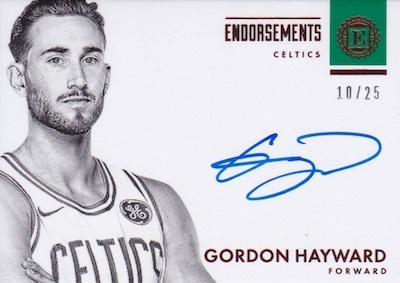 Limited to 99 copies or less, the 2017-18 Panini Encased Basketball checklist is packed with signatures that combine to average two per box. 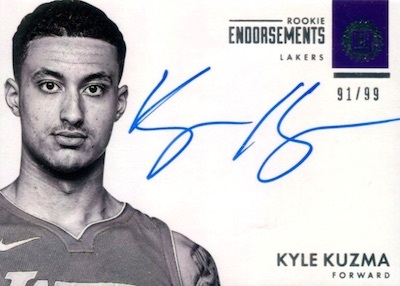 For the first-year players, collectors can find Rookie Endorsements, Rookie Notable Signatures and Rookie Scripted Signatures. 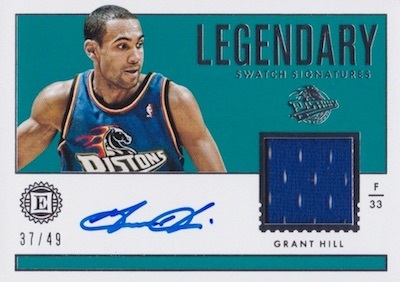 Meanwhile, NBA stars and legends are saved for Endorsements, Legendary Swatch Signatures, Vaulted Veterans Material Signatures, and the graded Perfect 10. 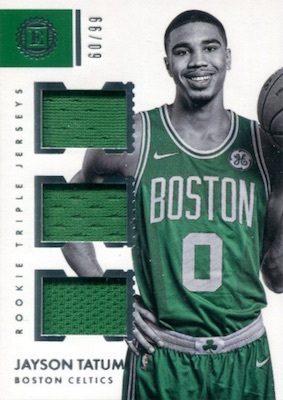 Also dropping two per box, relic choices in 2017-18 Panini Encased Basketball include Substantial Swatches, Substantial Swatches Rookies and the multi-piece Triple Jerseys. These all have Prime parallels, as well. 2017-18 Kristaps Porzingis Encased Vaulted Veteran Jersey Auto 28 49! NY Knicks! 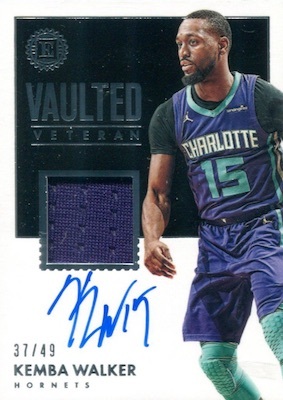 2017-18 Panini Encased Endorsements Stacey Augmon Auto Atlanta Hawks 99 99 last! 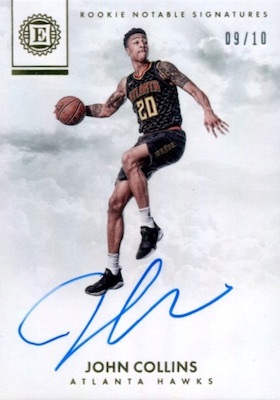 2017-18 Panini Encased John Collins Rookie On Card Auto 25 BGS 9.5 GEM MINT RC! PARALLEL CARDS: Red #/25, Gold #/10, Green #/5, Platinum 1/1. PARALLEL CARDS: Red #/25 or #/15, Gold #/10, Green #/5, Platinum 1/1. 9 cards. Serial numbered #/49. PARALLEL CARDS: Red #/25, Gold #/10, Green #/5, Platinum 1/1 (No Giannis*). 39 cards. Serial numbered #/49. 59 cards. Serial numbered #/99. PARALLEL CARDS: Prime #/10 (Beal, Curry #/5*). PARALLEL CARDS: Prime #/10 or #/5. PARALLEL CARDS: Prime #/10 (Hart #/6*). 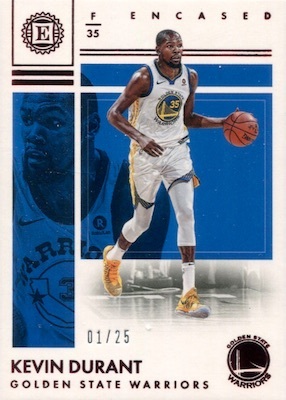 View the 2017-18 Panini Encased Basketball checklist spreadsheet. Horrible product. You’re lucky to find one gem in the whole case. Why encase a bunch of 8’s??? Waste of money. Don’t waste your time.